A post in the Wall Street Journal called “Start-ups Cannot Live Without Outsourcing" caught our eye in particular. In it, private equity investor and advisor David Drake explicitly preaches the potential benefits of outsourcing. Drake’s message for fast-growing start-ups and established companies alike is the same: when you’re consumed with getting your product out the door (or raising capital, or building your team, or working to grow your market share), the last thing you want to be concerned about is customer service. You’re talented, no doubt, and if you had the time and resources to devote to it, you could become an expert in customer experience – or tax law, or benefits administration, or any number of specialized functions necessary to most businesses. But why would you? 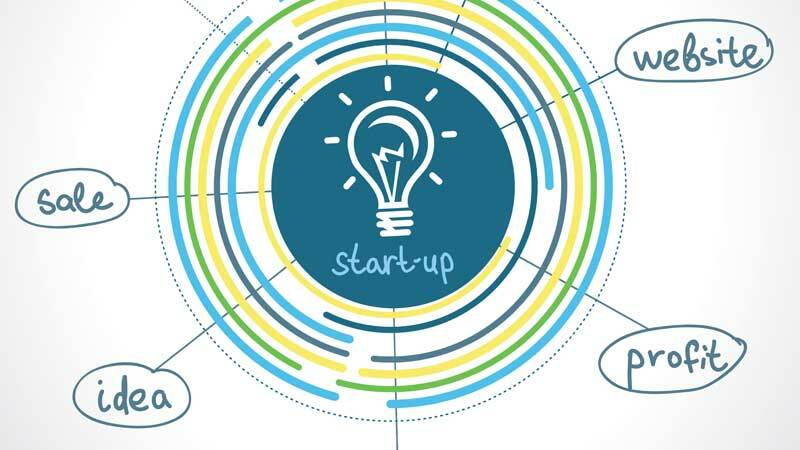 In his article, “Think about outsourcing as an early stage start-up,” Conner Forrest of TechRepublic implores executives to look inward at their company identity. “The key to understanding what you shouldn’t outsource lies in understanding what core business practices make your particular offering unique,” he writes. That’s why outsourcing was invented in the first place, along with some obvious cost savings and labor arbitrage that came from outsourcing to lower-wage geographies. But times have changed. The value that can come from combining perspectives, enlisting subject matter experts and partnering to gain access to previously unavailable skills and insights can be a game changer for companies that approach outsourcing in a strategic way. In order to progress in the modern world, argues Wadhwa, individuals, companies, governments and institutions of all kinds will reach their potential only by ignoring geography and tapping into the vast networks of brainpower and innovation made available by technology. To us, it sounds like Drake is setting his sights too low. In the modern world of customer experience outsourcing, there are loads of ways to absolutely increase and enhance both quality and productivity. In fact, the right kind of client-vendor partnerships actually feel closer to two divisions of one company than two different firms. For instance, ramping a customer service program is one thing. Serving as a strategic partner to the management team as they scale the entire company is another thing altogether. 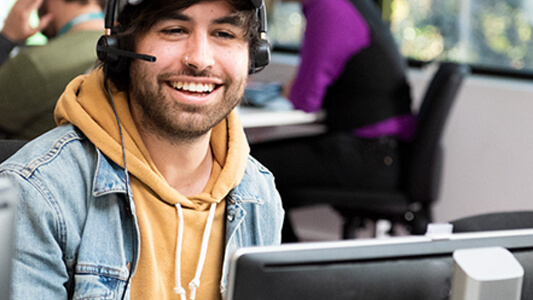 One of the ways to achieve such a partnership is to hire incredibly sharp and tech-savvy folks as customer service agents, and then turn them into super-users of the customers’ product. Those agents will be able to feed product and service enhancements back to the company, pre-empting many future customer complaints, while informing future product iterations in the process. To get the kind of value mentioned above, you have to engage frontline agents in a way often ignored by companies that outsource. Above all, start-ups need to work with an outsourcing partner with experience working with early-stage companies, with a culture that values the people and communities where they live and work. Another post from Entrepreneur.com called “Should You Outsource Your Customer Service?” offers perhaps the simplest bottom-line takeaway from this discussion. “Remember, in order to grow, you’ll need to relinquish control to a third party — not always easy,” writes author Joanna L. Krotz. The era of insularity is over, argue Krotz, Drake and Wadhwa. Ceding some control to outside expert partners, though scary, is the only way to be successful in today’s modern connected world. Growth, increased innovation, and success await those companies who embrace strategic outsourcing partnerships.